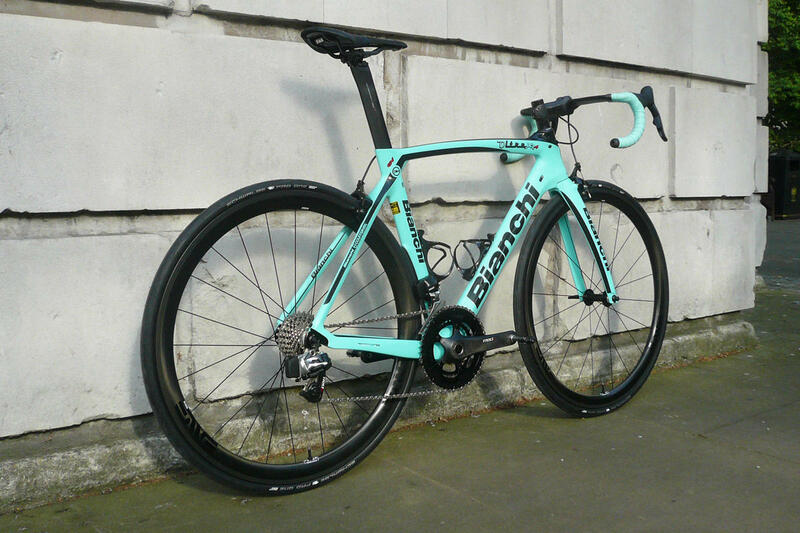 Bianchi are a true icon of cycling. 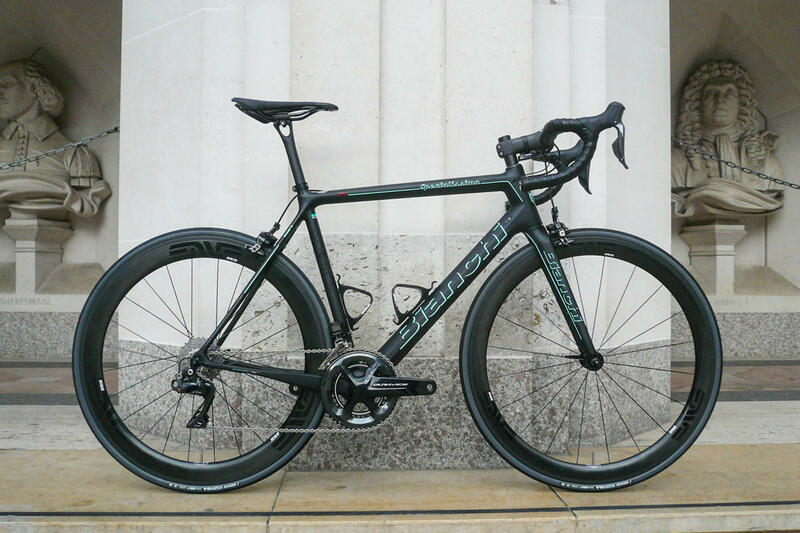 Founded in 1885 by Edoardo Bianchi, the brand have a reputation for constant innovation. 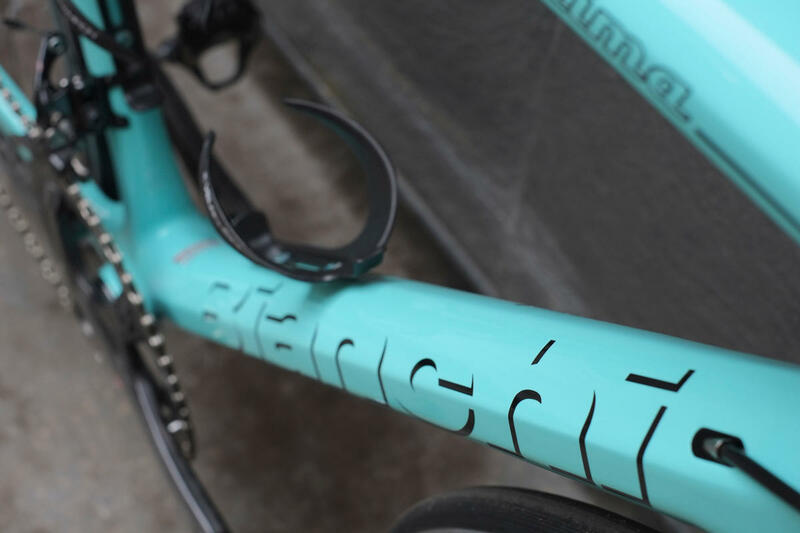 We're proud to work with Bianchi, offering these incredible framesets to our customers, allowing for full custom builds as well as full access to their range of complete bikes. 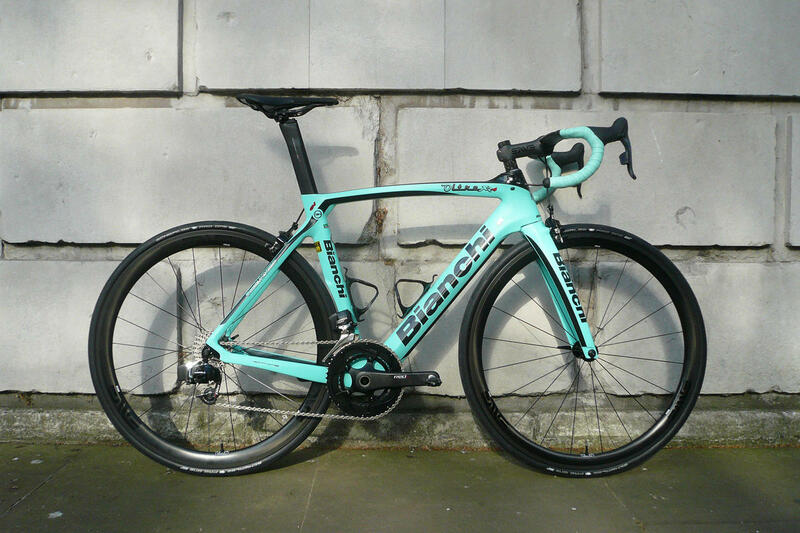 Heritage, innovation, perfect fit: Bianchi at Bespoke Cycling. 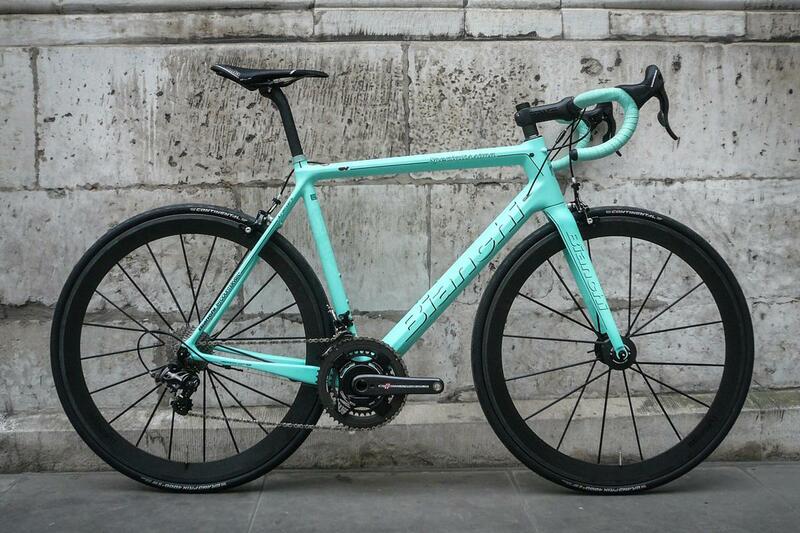 Climbing perfection. Ultralight, clean good looks. 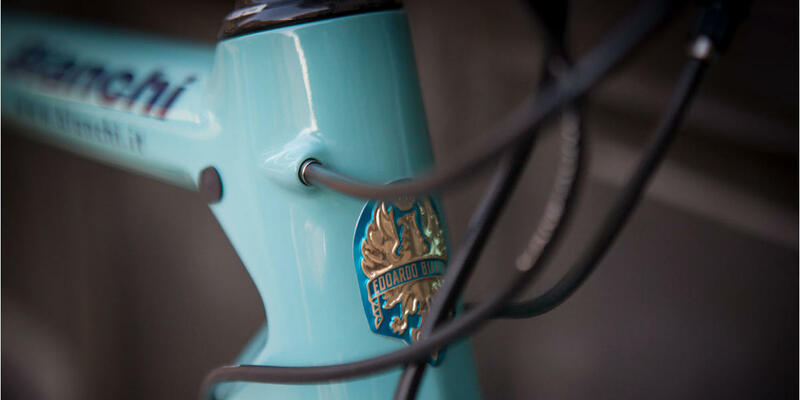 The Specialissima is exceptional. 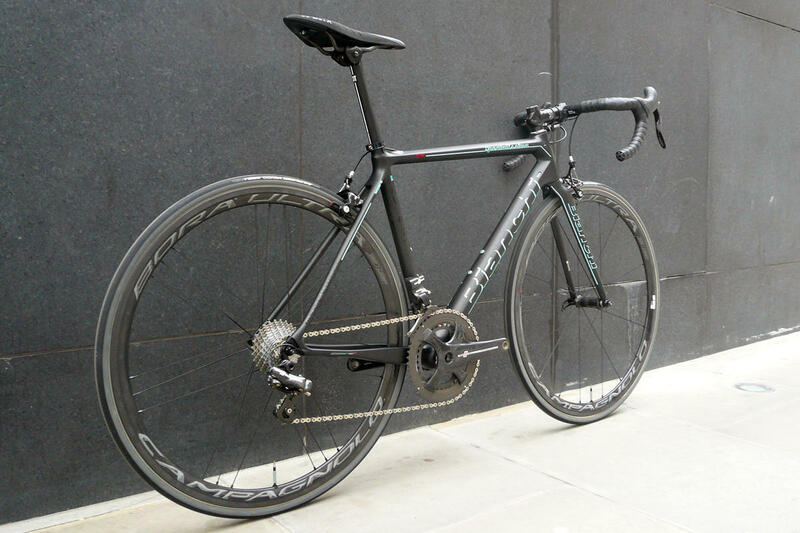 At just 780gm, the Bianchi Specialissima frame changes the game in the ultralight frame category thanks to the use of MSC's patented Countervail® integrated vibration cancelling system for cycling, developed for NASA by Materials Sciences Corporation. 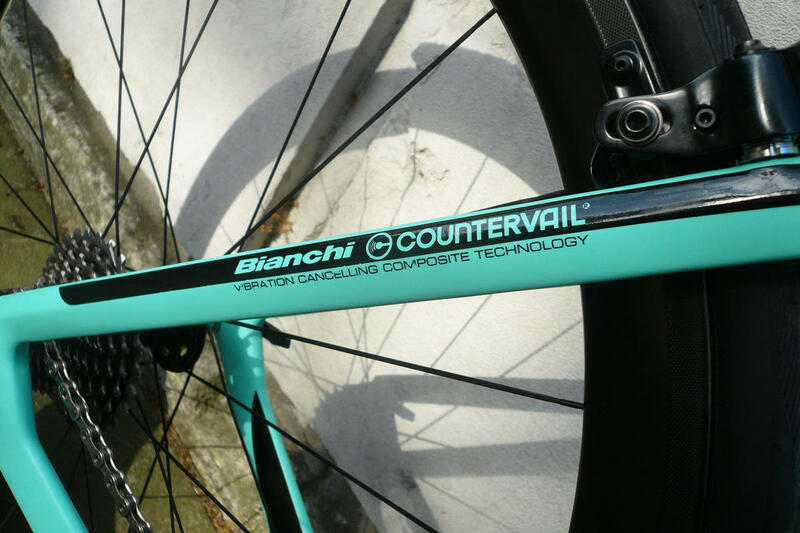 The new Bianchi's Countervail® ultralight carbon formula is specifically tuned to smooth out the inherent nervousness of ultralight frames. We also think you will appreciate the clean lines and classic appearance of this modern superbike. 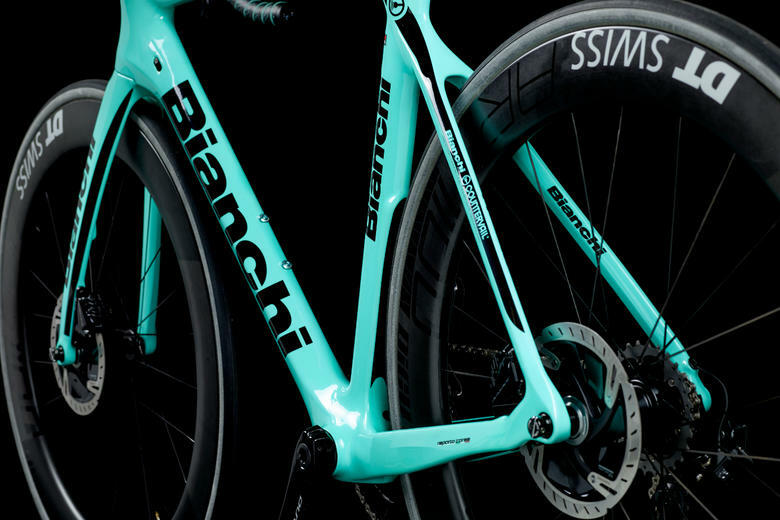 The Oltre XR4 brings the maximum aero advantage possible while maintaining rider comfort with Countervail technology, which utilises a unique fiber architecture that cancels up to 80% of vibrations while increasing the stiffness and strength of Bianchi's carbon frames and forks.